Get remarkable transmission repair from NORCO TRANSMISSION CENTER INC. in Norco, CA. 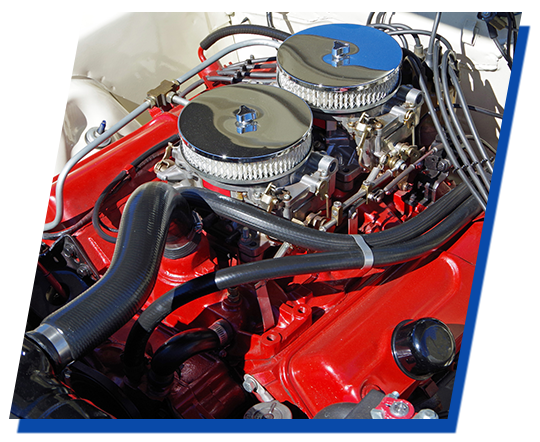 We offer a wide range of auto repair services for foreign and domestic cars, trucks, and motor homes. From differential to drive shaft repair, our mechanics will make sure you can accelerate with confidence after we work on your vehicle. Rest assured that we have the knowledge and equipment needed to efficiently address all your transmission concerns. Book a Transmission Repair Service Today! Keeping your beloved car in good shape need not be expensive. Take advantage of our transmission repair services and allow us to provide you with efficient solutions to your automotive problems. Book an appointment and discuss your needs with us. We will gladly walk you through the best options depending on your budget and requirements. Call us using the number listed on this website to learn more about our transmission center and how we can be of service to you. Copyright © 2019 Norco Transmission Center. All rights reserved.